More than likely, you are too. Give it a try: n-n-n-n-n-ooooooooooooo. This comes up because, as I write this, I am looking forward to a toxic tomorrow, when I have three major commitments that, had they been on three different days, I would be gladly anticipating. And, to be sure, each is a case of my, a while ago, saying: Yes, absolutely! But then, calendars rearranged. Life intervened. The calendar went haywire. And here I am. Wondering how I will make it through the day. Or put all those miles on my car. Could I have declined anywhere along the way? Of course. But I did not. Which is why, as Rodgers and Hammerstein wrote– albeit in an entirely different context — I’m in a terrible fix. 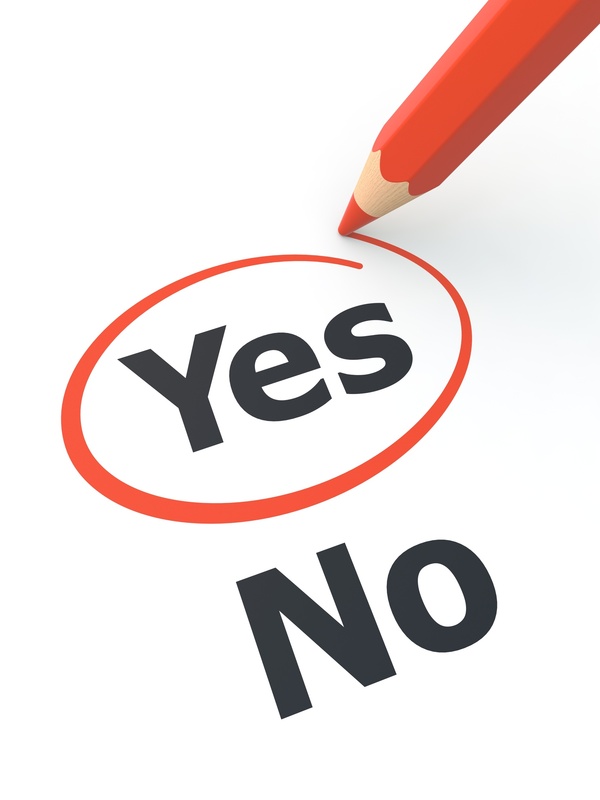 This whole issue of saying no came up in class today, when one of my students, talking about the over-extension of today’s college students, talked about an invitation to participate in something (probably spectacular — she’s that kind of kid) where she had just said no. Can’t do it. And the response from her friends was disbelief. Not sure that need not to let people down ever quite goes away. (Myself? See above.) We are loathe to say no. (And, as we’ve noted before, damn quick to apologize.) Is it a question of self-worth? That we still see ourselves as not worthy? This gets compounded when we get into the real world of work by the fact that we’re so new to the game that, when we get invited to the table, we end up feeling grateful. Take the case of a woman we met after a speech we gave at a conference not long ago. She came up to us afterward and told us that the president of her company had called her during the middle of the previous day’s session and offered her a new position, with a new title and a bump in salary. The call took her by surprise, she said yes, and the call ended. Bang. But what she said to us a day later was this: shouldn’t she have negotiated her salary? Wouldn’t a man have done that? Shouldn’t she have made the big ask? Probably, yes. Maybe it’s we haven’t yet learned that it’s okay to be ourselves. To be true to our very own wants and needs. To be authentic. To ditch what we call the iconic self. To live up to no one’s expectations but our own. And sometimes that means to, well, just say no. But what the hell do I know. Here I sit, eating my dinner (burned the crap out of the organic carrots, by the way), finishing this post. I’d have another glass of wine but, you know, tomorrow is a big day.